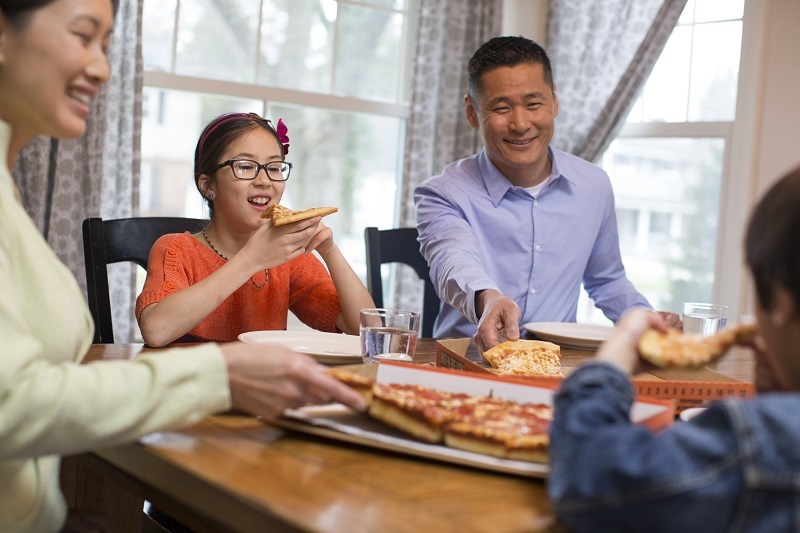 Little Caesars® Pizza has been bringing smiles to families since 1959. We are the largest carryout-only pizza chain in the United States and the third largest pizza chain in the world*. We have been growing worldwide since 1962. Globally, we are in over 23 countries and territories, across 5 continents, with opportunities to expand in to new markets including the UK. A minimum net worth of £1,435,000 is required under our multi-unit development agreement with additional minimum requirements for liquid/cash assets. Minimums may vary depending upon the number of stores to be developed. 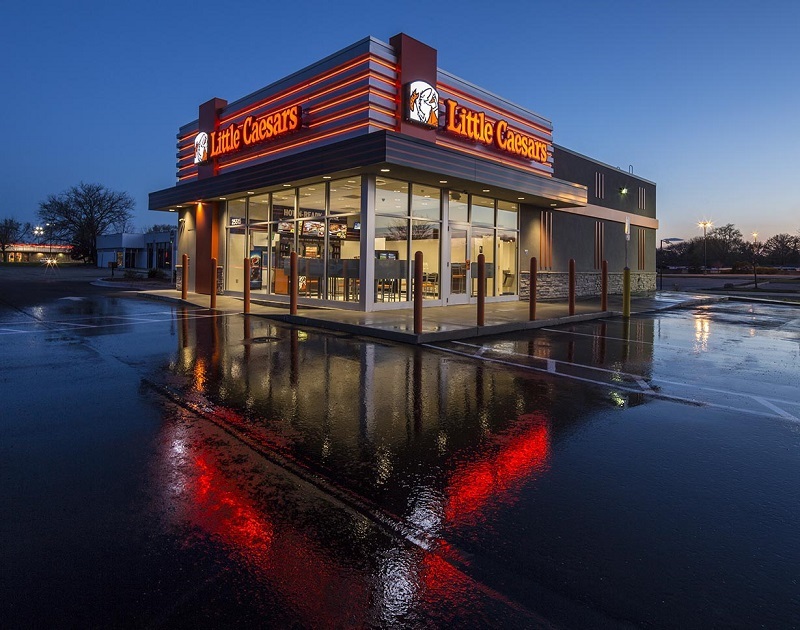 If you would like to find out more about the Little Caesars® Pizza's franchising opportunity, please fill out the short form below or email our UK representative johnny@whichfranchise.com with any questions you may have.